Home » FAQ » What areas do you cover? Comments Off on What areas do you cover? Our services are available within M25 and some home counties. 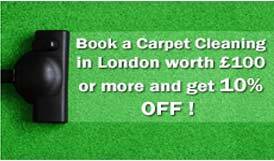 Please call 0208 245 4005 to check availability.